Office Managers . . . Eat Your Way to Happiness! • Which coast of the country pays the highest salaries? • What industry pays office managers the most? • What can you do to be happier? 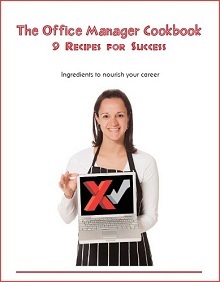 Get our cookbook full of recipes to help you "taste" the good life as you run your office.